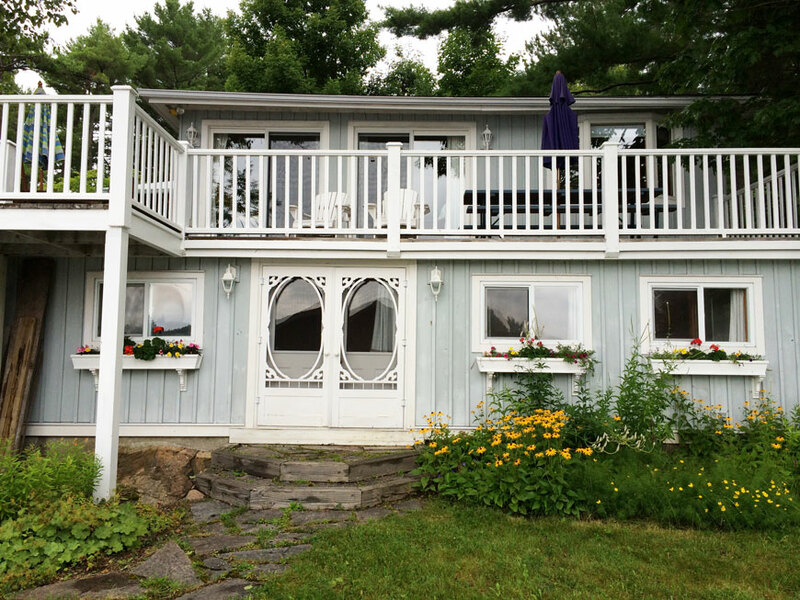 This beautiful property is located in the prestigious Beaumaris neighbourhood on the sunny shore of the lake. 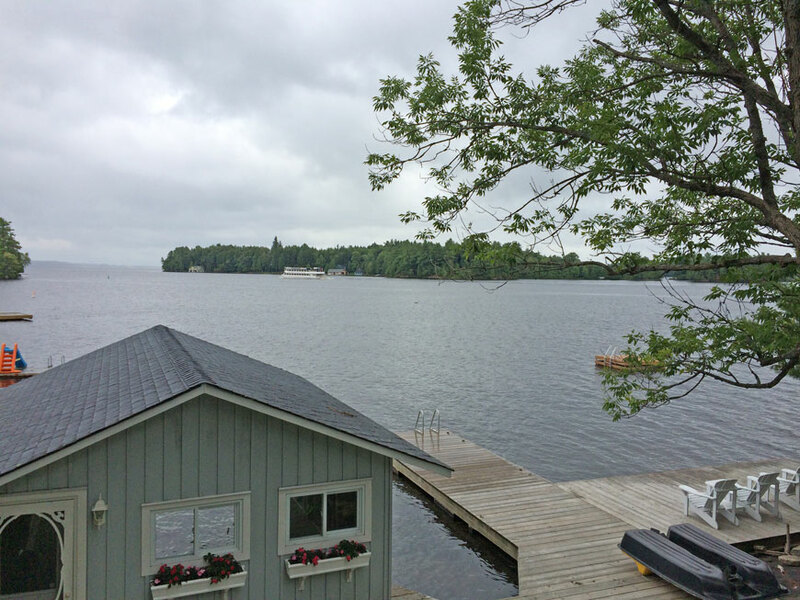 It features 125 feet of frontage, gentle land, and a stunning landscape with smooth exposed granite, mature trees, pretty shrubbery, wild blueberry bushes, and colourful flower gardens. 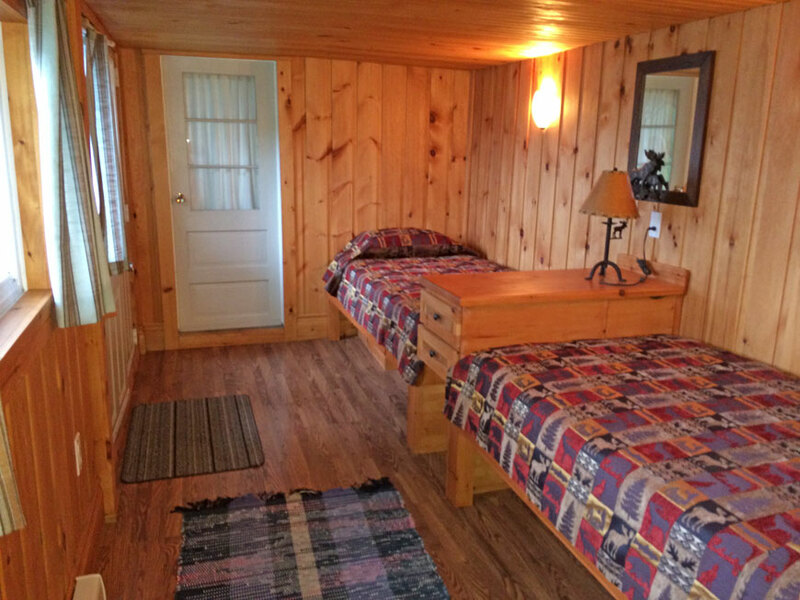 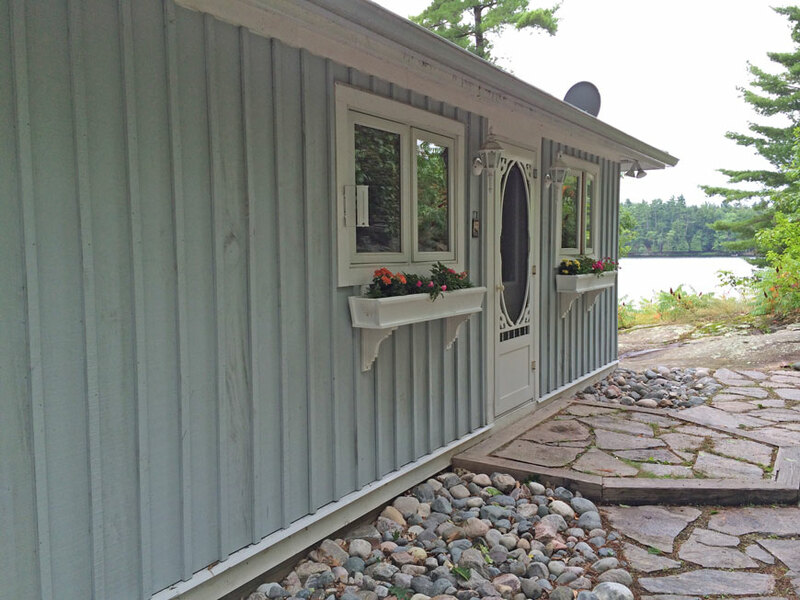 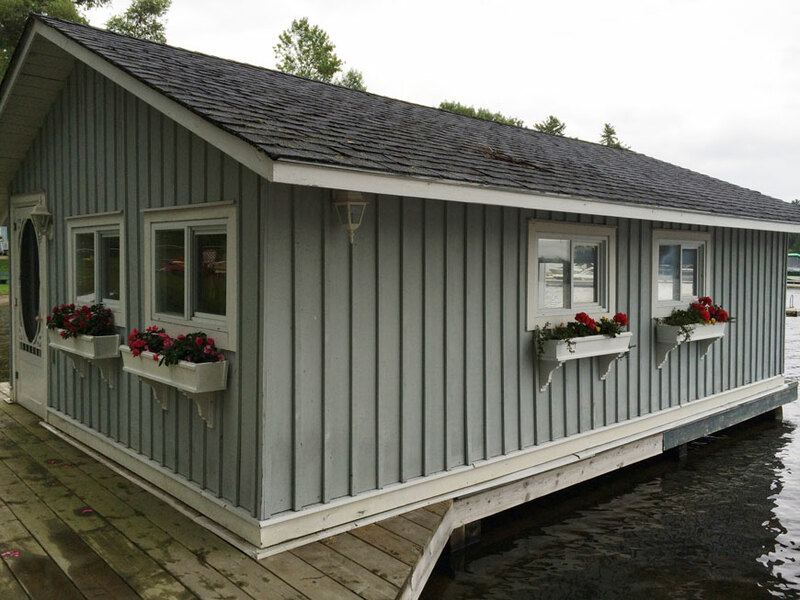 The cottage perfectly balances compact and functional spaces with bright and open main rooms. 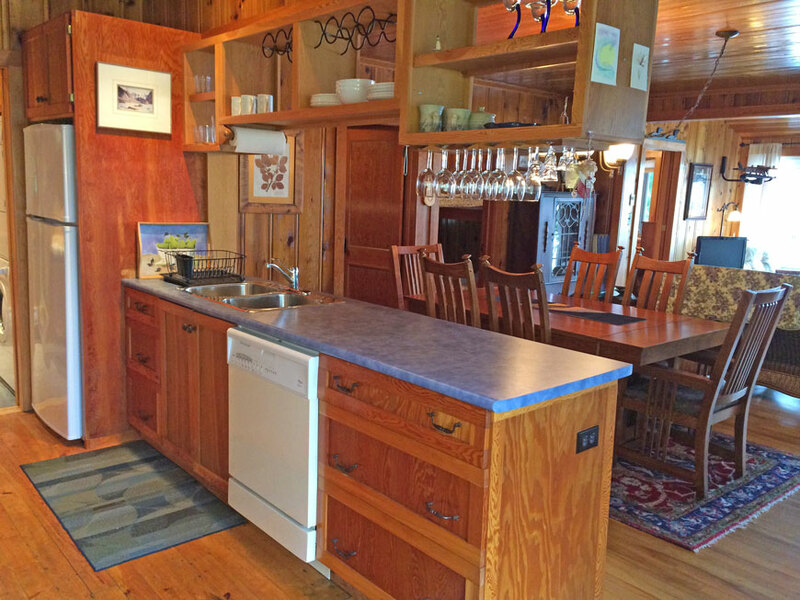 The main living area consists of a lovely kitchen with ample counter space, a large dining area with plenty of room for friends and family, and a sun-filled and airy living room. 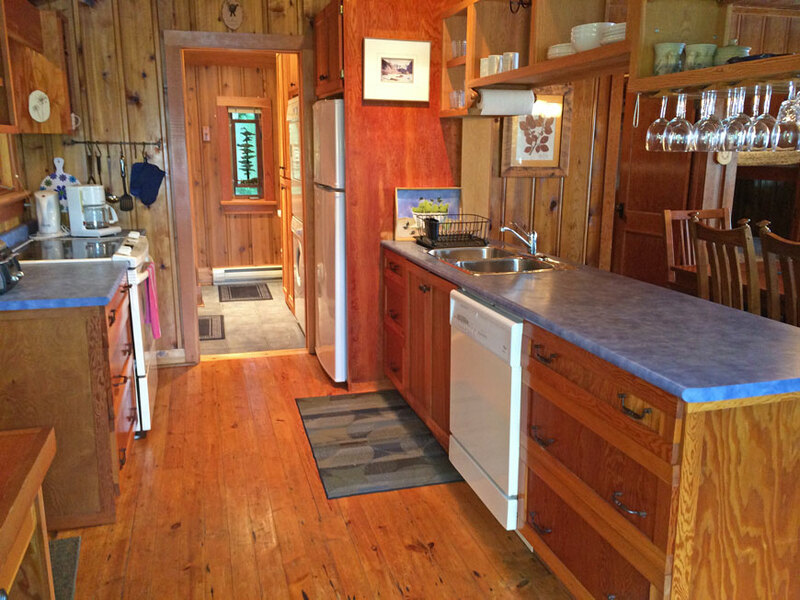 The open-concept, pine-lined interior is warm and inviting. 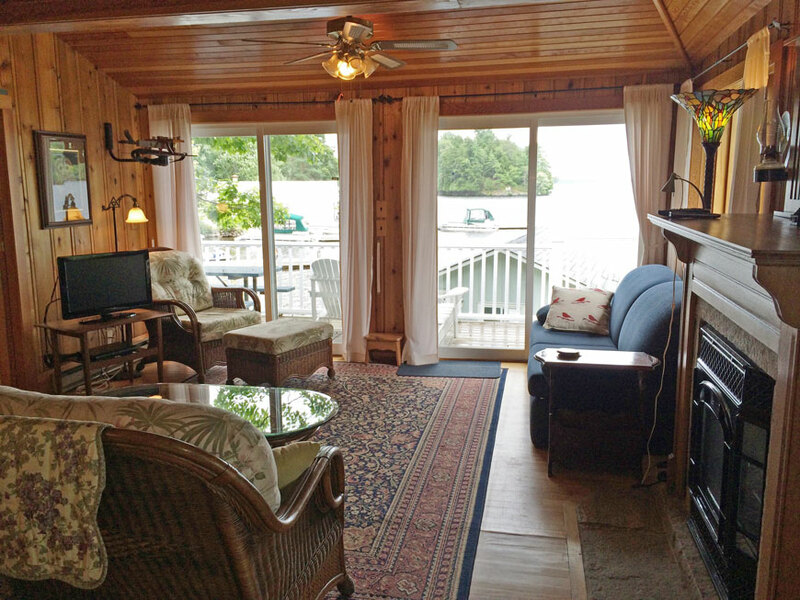 The propane fireplace provides a cozy atmosphere on a rainy day or chilly fall evening, and the screened Muskoka room with removable fabric ceiling is an incredible place to enjoy the enchanting sights, sounds, and smells of the outdoors. 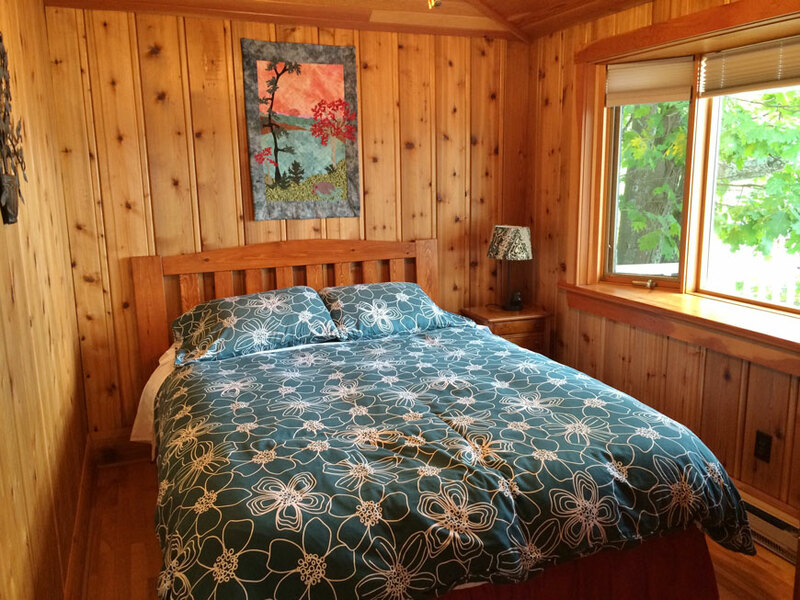 A gorgeous bay window fills the lakeside master bedroom with sunlight. 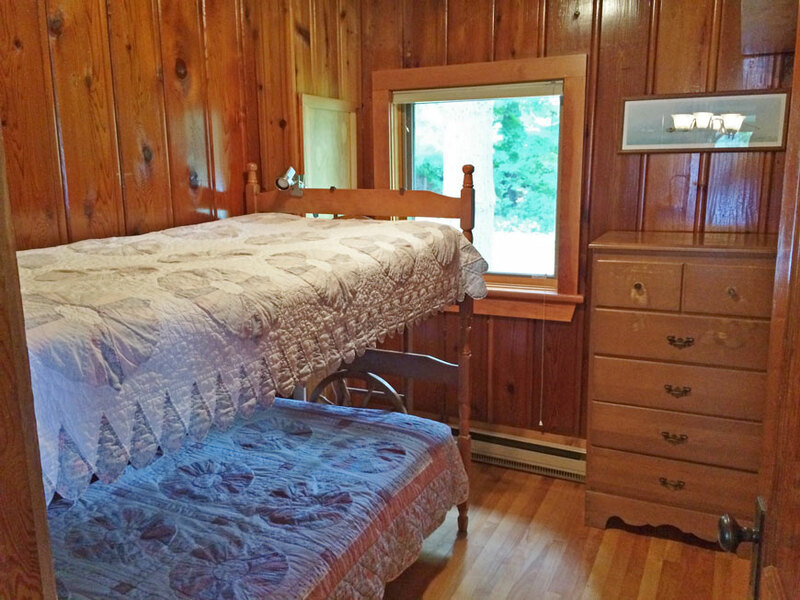 The main floor bathroom includes a handy, stackable washer and dryer. 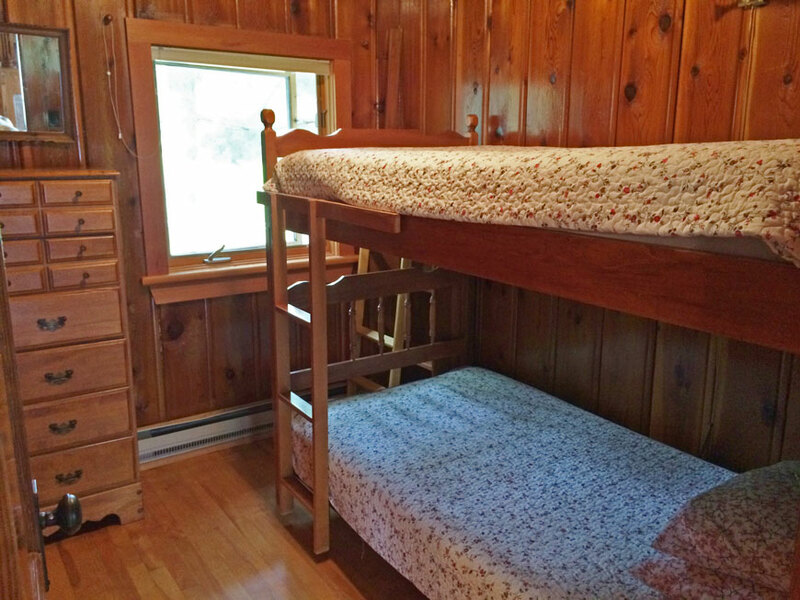 Ingenious use of space continues in the lower level, where two built-in beds provide additional accommodation with a convenient three piece bath. 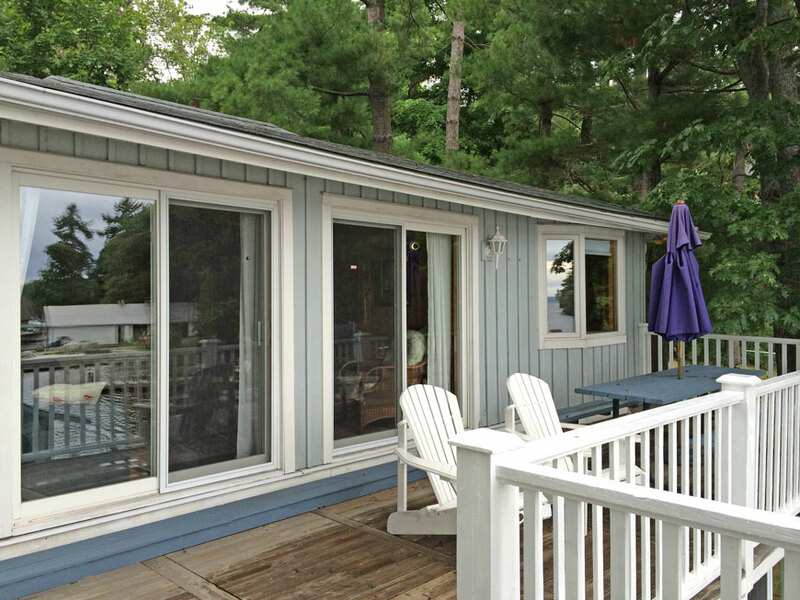 Walls of windows and multiple sliding doors fuse outside and in, and an expansive deck wraps around the south and west sides of the cottage. 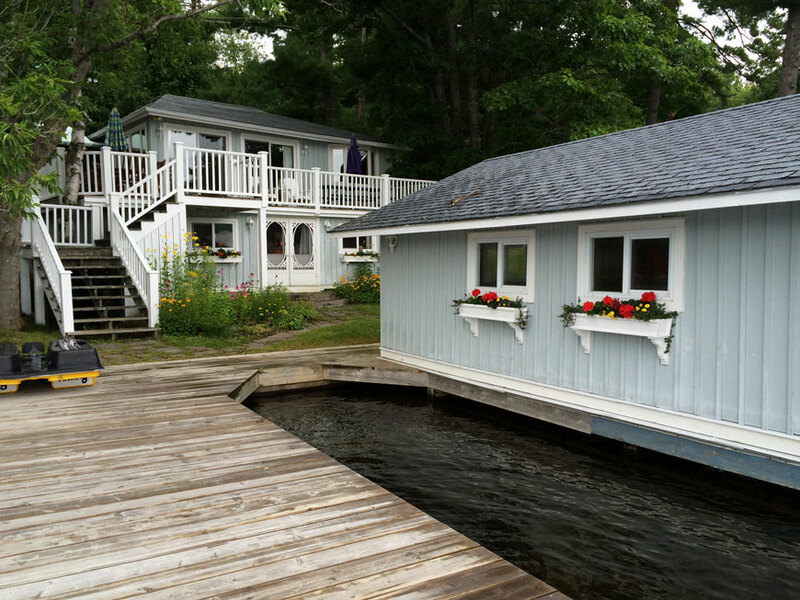 At the waterfront, find a single slip boathouse plus an additional slip with lots of storage for water toys of all kinds and refreshing deep water off the end of the dock. 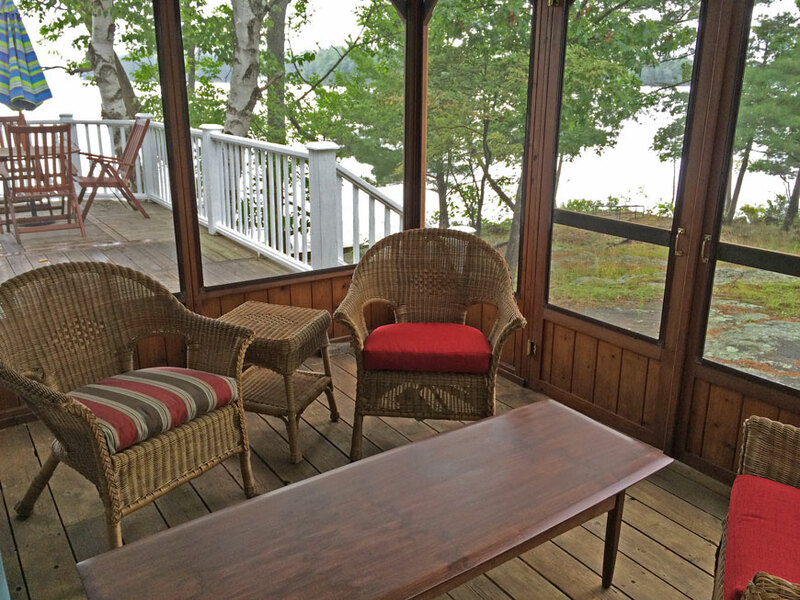 The long, island-dotted southerly views are absolutely captivating, and the slight point of land provides lake vistas on two sides of the property. 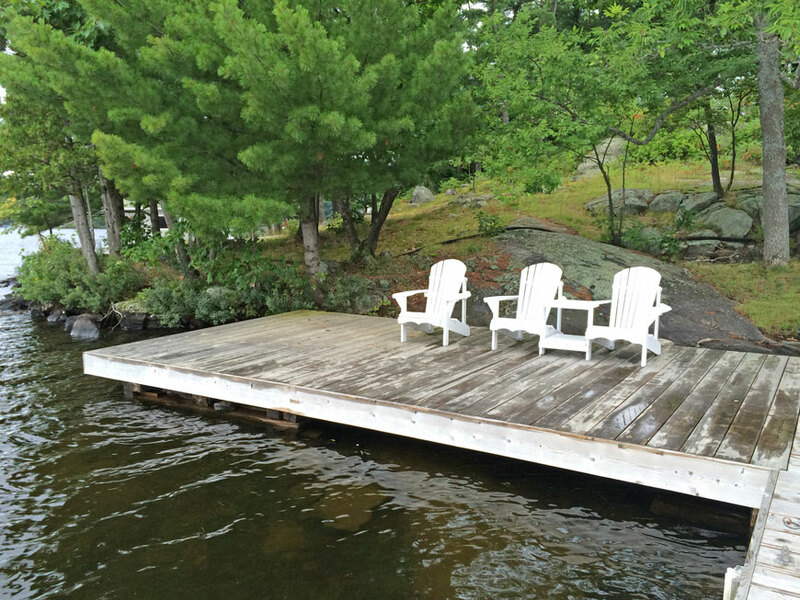 The cottage is accessed off a municipal road that is maintained year round. 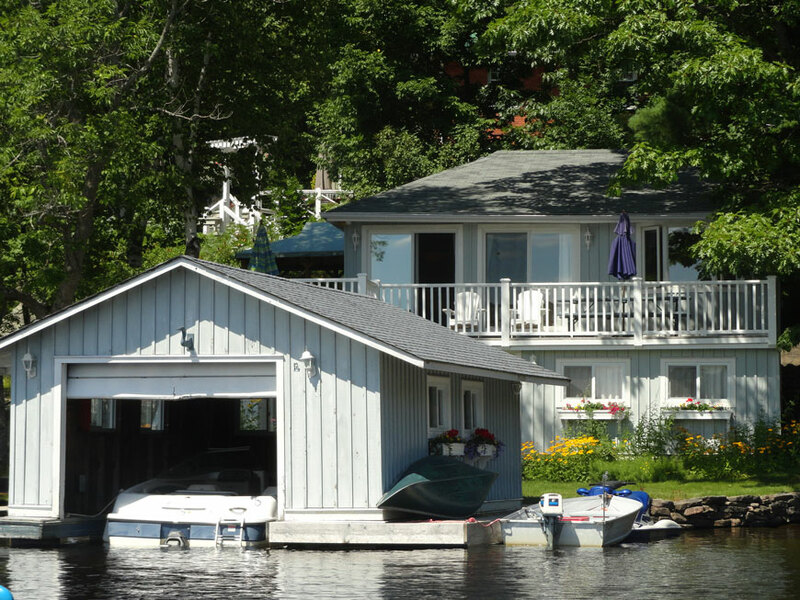 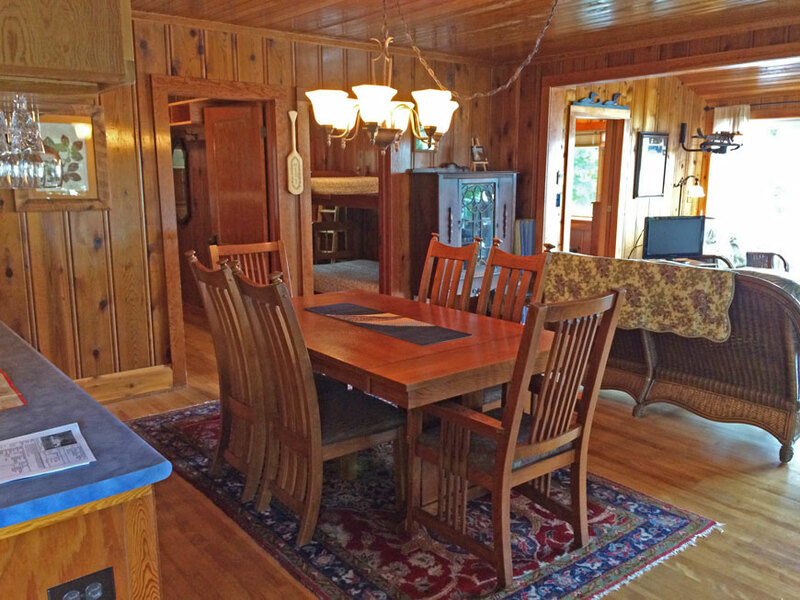 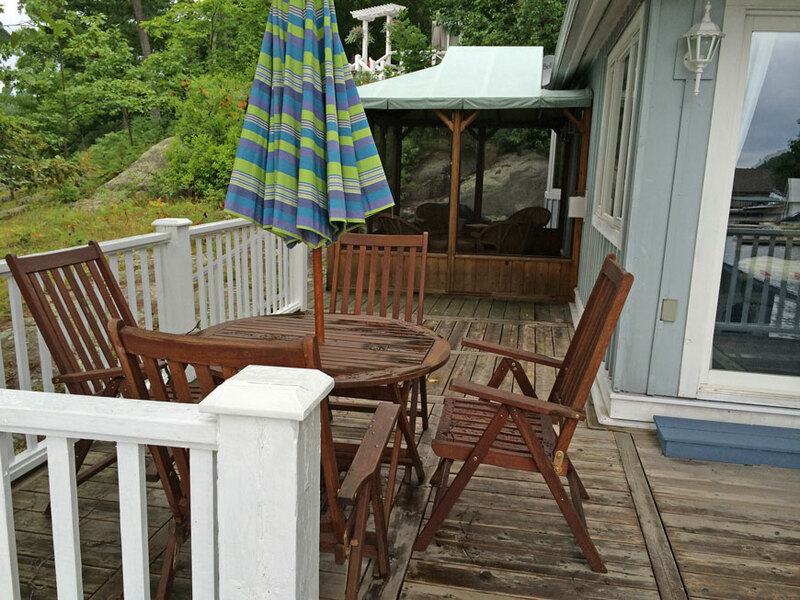 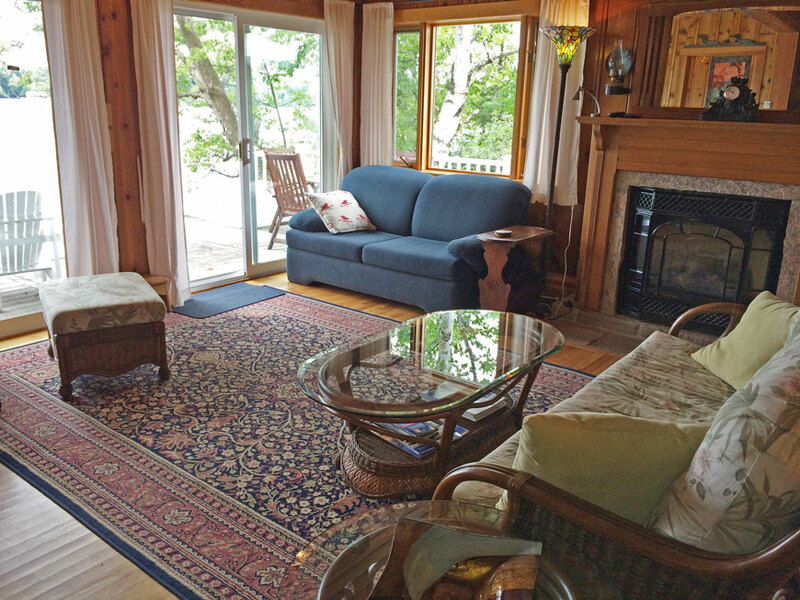 This cottage is cute and comfortable, incredibly well maintained, and is an ideal spot to enjoy all the pleasures of Muskoka while being near the amenities of two towns.